Development is the process of adding value to a property by maximising its potential. When this is done a profit is created, and therefore a return that is attractive to investors. The core is maximising a property development’s potential by transforming land into subdivided lots then apartments or townhouses. At each stage, value is added. The capital you invest is pooled with other investors’ capital to create a syndication that gives you easy investment access to an identified large-scale project, that is its own unique investment opportunity. 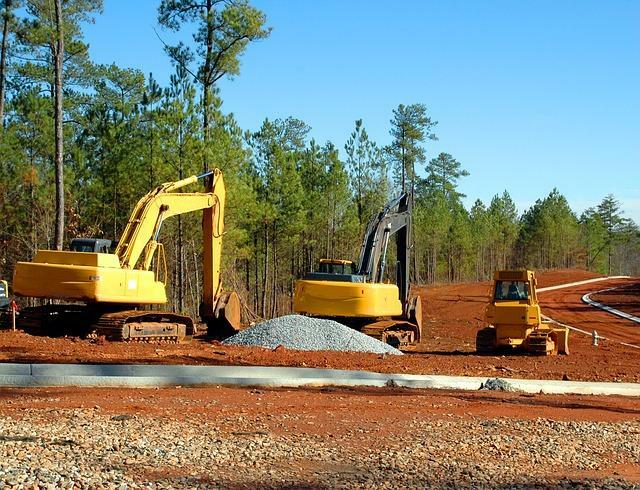 Undeveloped land is bought at a wholesale price and the aim is that the project’s value can be steadily increased as our development and sales teams complete the design phase, construction and sale of the completed lots (or units) for their retail price. It’s here, where the final profit is realised. Your initial capital plus profits are distributed back to you. We are a specialist Australian property marketing company, for many years, has achieved outstanding results for investors. We’re not only good at what we do, we’ve made it simple for you to invest. For as little as AUD$100,000**, you can gain access to investing in quality property developments throughout Australia. And, of course, it follows that the returns can be equally exciting. TARGETED RETURNS ARE 12 TO 15%.